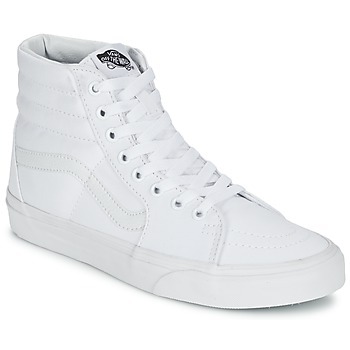 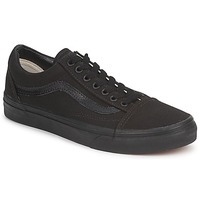 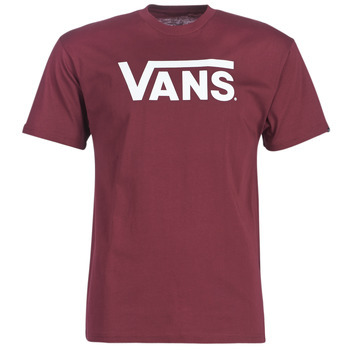 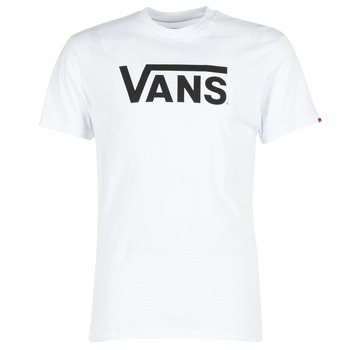 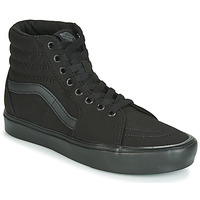 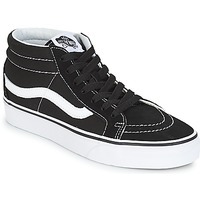 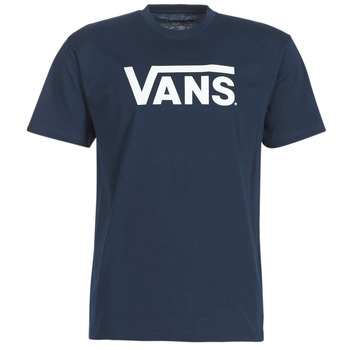 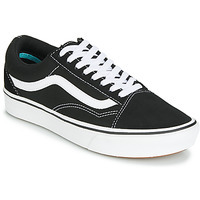 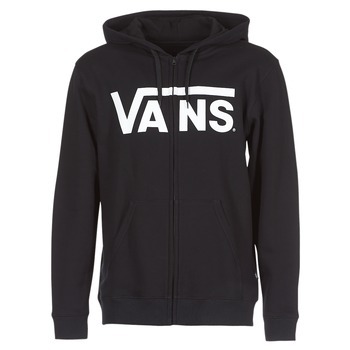 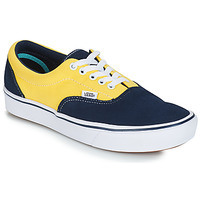 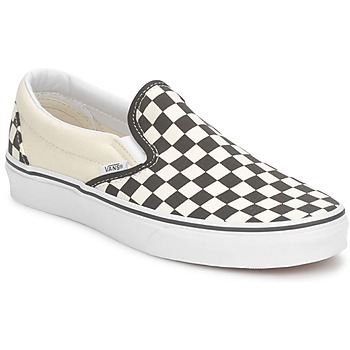 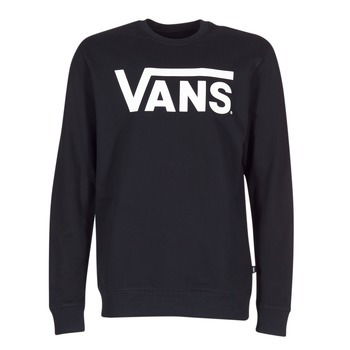 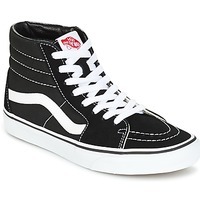 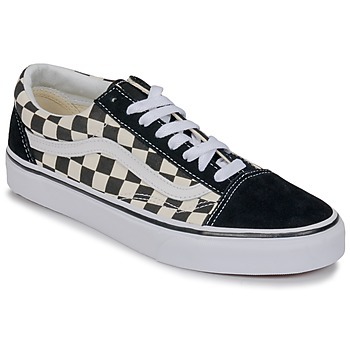 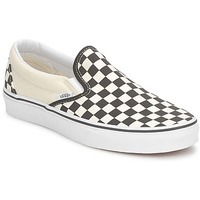 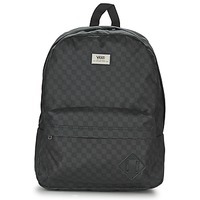 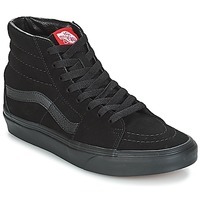 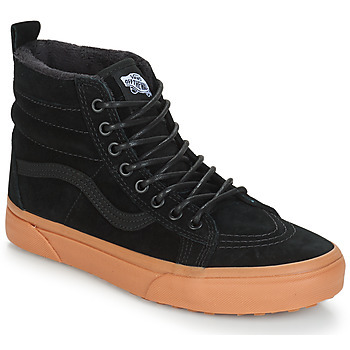 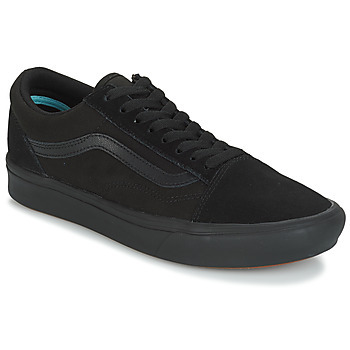 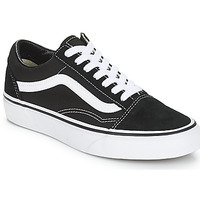 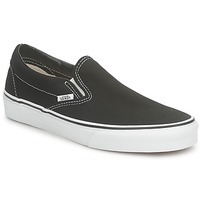 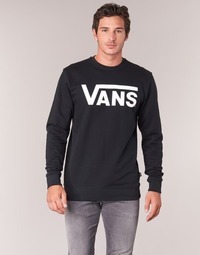 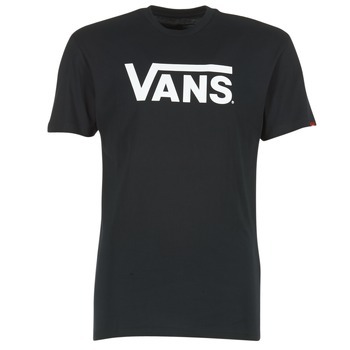 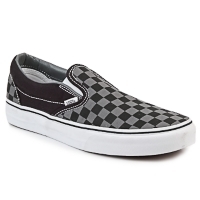 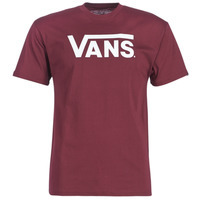 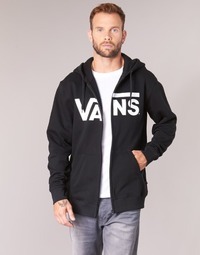 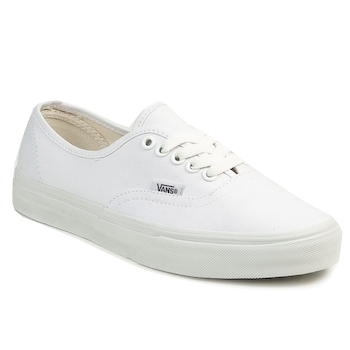 VANS Shoes, Bags, Clothes, Watches, Accessories, | Buy VANS men's Shoes, Bags, Clothes, Watches, Accessories, - Free delivery with Spartoo NET ! 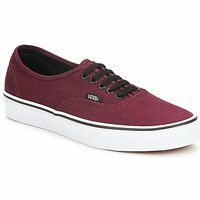 Vans shoes aren't just for skating! They are super trendy shoes that can be worn every day, for any occasion. 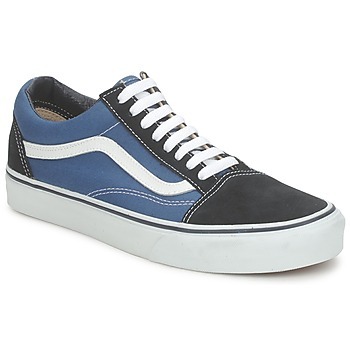 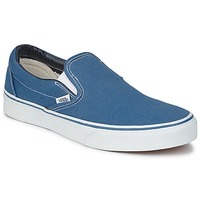 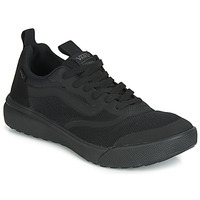 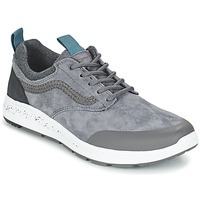 Vans trainers for men are super comfortable and can be worn with jeans, shorts or even smart trousers.Vans also designs slip on trainers and high tops that will add a touch of California style to your wardrobe and are available in numerous colours. 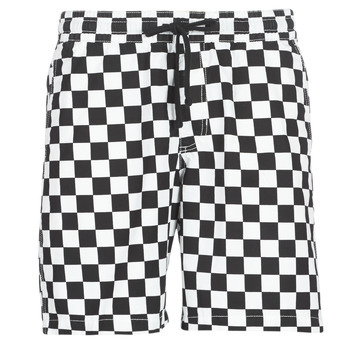 And even though they maintain their classic California skate style, the brand reinvents its look each season to give you something fresh to stay on trend. 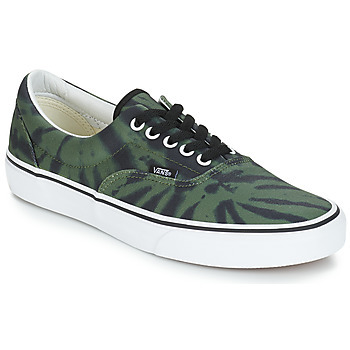 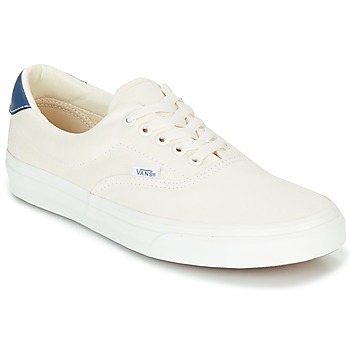 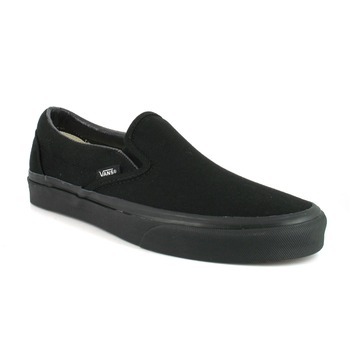 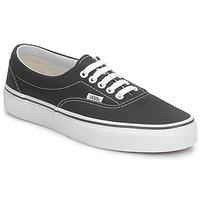 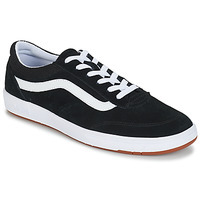 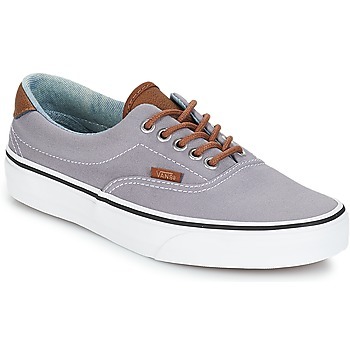 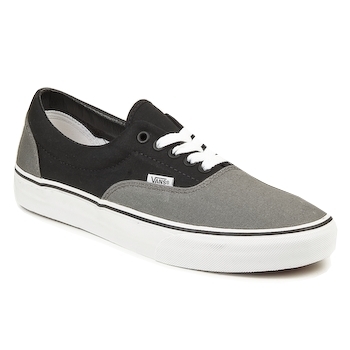 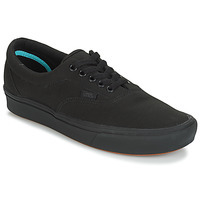 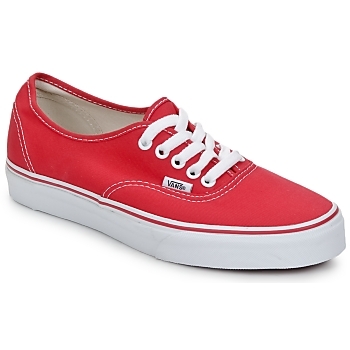 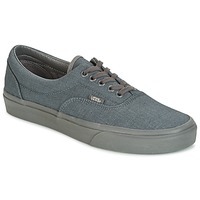 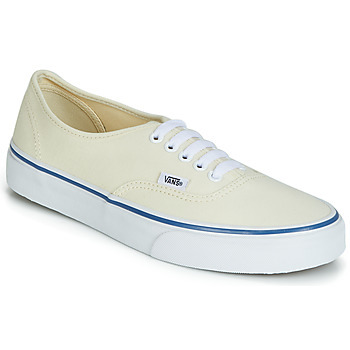 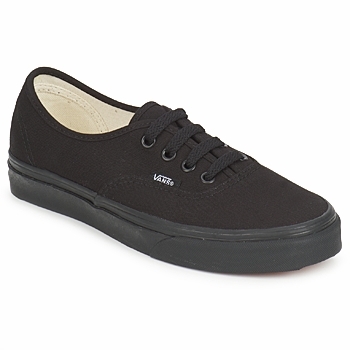 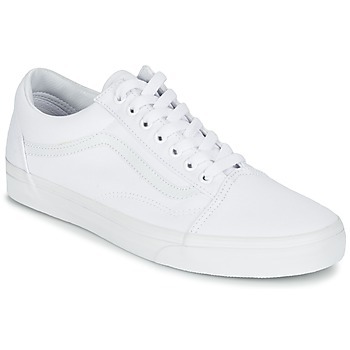 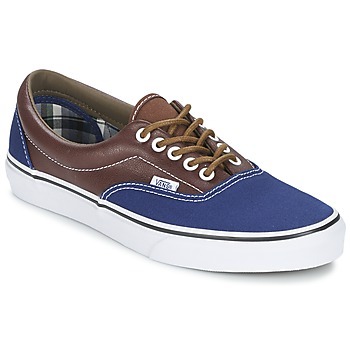 If you love Vans, you'll enjoy wearing incredibly comfortable and simple yet original men's skate shoes. You can also find a similar pair with the same type of look for men thanks to brands like Rip-Curl. 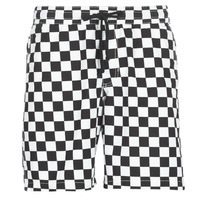 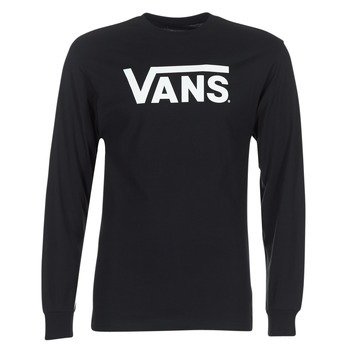 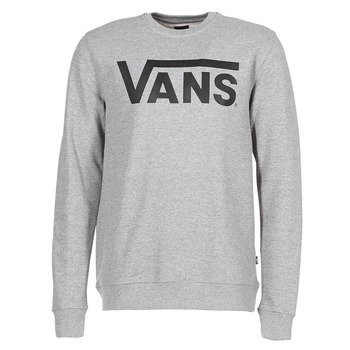 Check out the brand's clothes as well for some great Vans logo t-shirts, hoodies or other items. 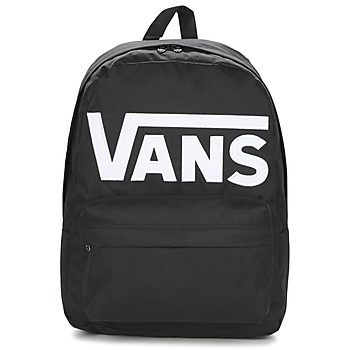 If you are looking for a new bag or rucksack, Vans has that too. 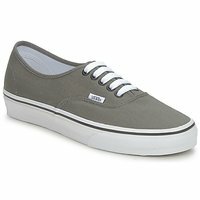 A quality brand that has been around for decades, Vans has a reputation for a super cool look that is affordable and durable. 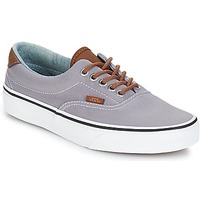 No matter what material and colour you are looking for, you'll find the Vans mens shoes you've been looking for, including the most sought after models like Vans Authentic low top trainers. 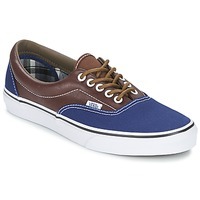 On Spartoo UK, we've selected a complete collection of Vans for men that will satisfy your every need. 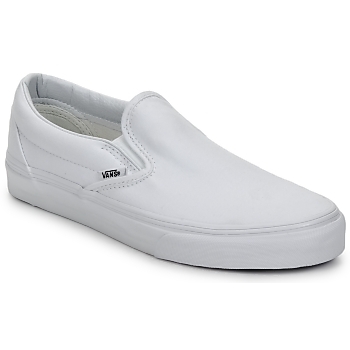 Vans are also available for kids, so you can get skate shoes for the whole family! And as always you get free delivery, even during the sales, with Spartoo!